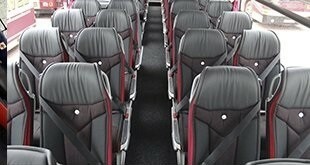 It is decisive to find a trustful coach hire company when it comes to coach rental in Lisbon. The city is trendy among tourist throughout the whole year and once your group is beginning to see it a professional and reliable service will always be available when you turn to us. 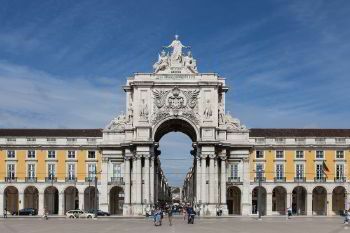 The service is also ideal for school children, retired people and all who travel across Europe and are staying in Lisbon for only one or two days. What our company offers is sheer quality service and always has an outstanding approach in satisfying our client’s needs. Tea and coffee facilities provided. 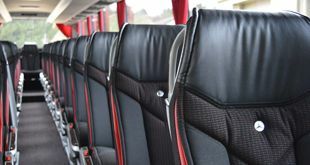 The coaches comply with European regulations for safety, which means that your journey will be pleasant and memorable. Our fleet of personnel includes only professional drivers who know all the city streets and routes. They can help you to plan the driving route to all city’s attractions. Your recommendations will be taken into account including the times when the traveling group will need breaks for lunch and dinner. The drivers will help tourist to handle their luggage at the times when they arrive at airport, train station or seaport. It is also going to be up to the drivers to give support with luggage handling when they come at a hotel too. Drivers are very friendly, helpful and polite. They speak perfect English, and some other common languages, which is a great help when it comes to communication with tourists and some questions should be answered. Traveling and driving around the city requires special skills. As this is a cosmopolitan city, then the traffic could be hefty, hence planning the roots by knowing where to get the first to limit the risk of sitting in traffic jams is essential. We can help the clients to see as many attractions as possible and combine it with having some free time accordingly. The logistics that we provide stand at its best and thousands of happy clients have already appreciated that. Whatever our customer’s needs will be, we can also arrange a tour to nearby towns and cities. 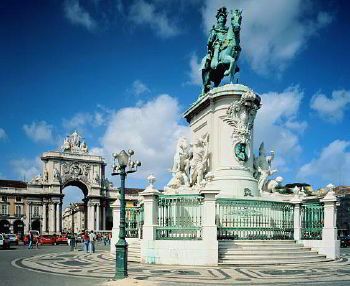 There are also plenty of attractions on the outskirts of the Portuguese capital. Therefore we can offer plenty of options to choose from and provide an exciting program. Our customer service facilities are merely excellent. Our representative will answer all of your questions and will help you to make a reservation. Anyone can get in touch using email, social network or give a telephone call. Our employee will listen to all your requirements and will offer you some valuable recommendations based on our experience. If we have an accord all that will be left is to make payment and receive confirmation.